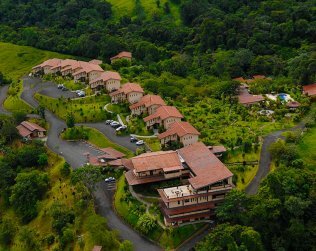 At Travel Excellence, we proudly to offer an extensive selection of top rated hotels in Costa Rica that have been carefully picked as the best options for our visitors to experience. 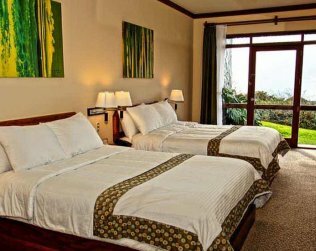 No matter what sort of accommodation our clients seek, we offer hotels throughout the country to match every budget and interests. 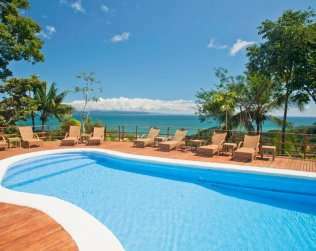 When customizing your vacation in Costa Rica, we will suggest you based on your travel desires as to where you should stay. 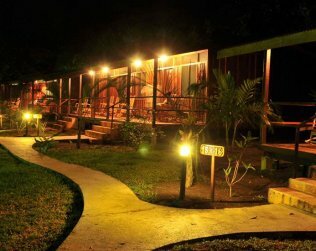 Lodging, location and activities will go around your experience expectation for your coming vacation to Costa Rica. 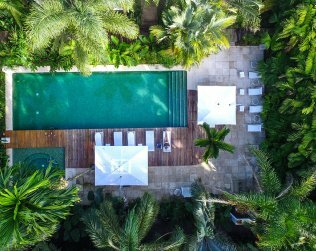 With countless options, available to suit every traveler's preferences and budgets, you should have no problem finding the ideal place to relax and rest after each daily discovery journey you set forth on. 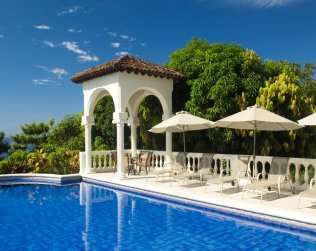 In the event that you are traveling alone or with the entire crew for some family vacations in Costa Rica, resorts, all inclusive hotels and vacation rentals can be tailored to meet your needs. 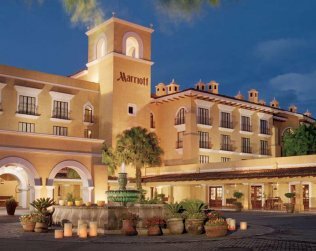 Learn about the best hotels we recommend in each region and for each travel desire. 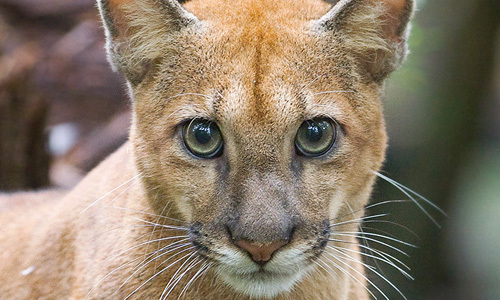 We cover Costa Rica from North to South, from East to West. The top-rated hotels, the best service, the best location, the best meal in town, the best view, the most beautiful gardens, the best venue… the best experience! 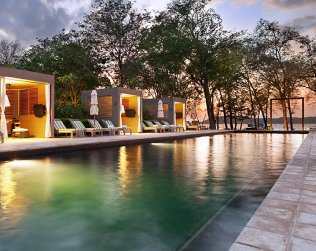 A wide selection of resorts, hotels and lodges where to choose from. 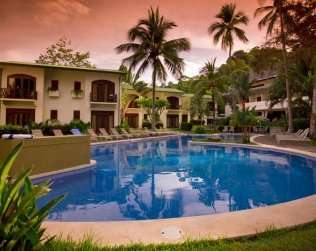 At Travel Excellence, we have paid attention to details in the last 20 years we’ve been serving visitors from all over the world and we take pride that the hotels we hace hand picked in every itinerary for our clients is well thought and arranged to make sure our guests have memorable vacations in Costa Rica. 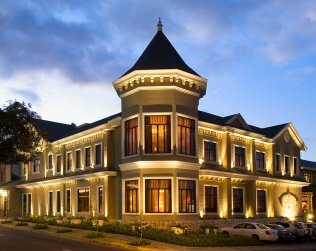 Learn about the Costa Rica airport hotels in both San Jose and Liberia towns, or the downtown hotels in San Jose; what the people likes the most of staying at those locations. 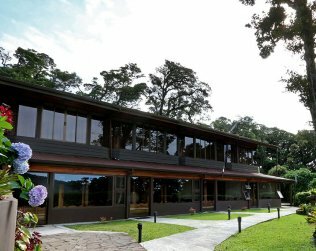 For those visitors traveling for business there are great suggestions of accomodations that make this kind of businesses easy and enjoyable to be managed in Costa Rica. 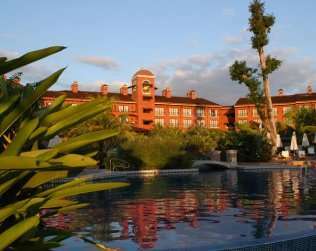 The largest variety of hotels falls into the leisure! 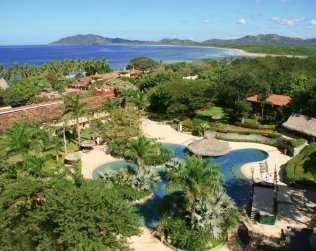 You will find Costa Rica Beachfront hotels listed in the Costa Rica coasts. 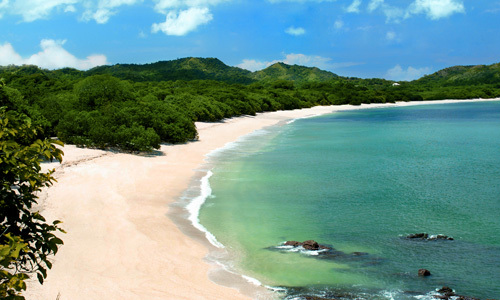 From crowded destinations such as Tamarindo and Manuel Antonio, to more remote beaches such as the unique South Pacific. 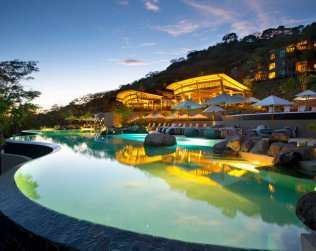 The Costa Rica Luxury Hotels cannot be missed in our selection of hotels. Even when they are not the majority, they are the cream and butter of all the accomodations. 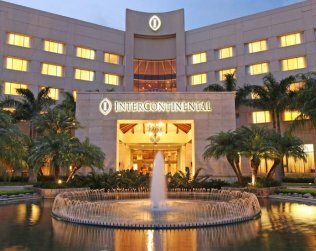 Five-Star Resorts and Top Quality range fall into this category where hospitality, remarkable service, fine cuisine and luxurious accomodations along with their Spa are the best assets these hotels have. 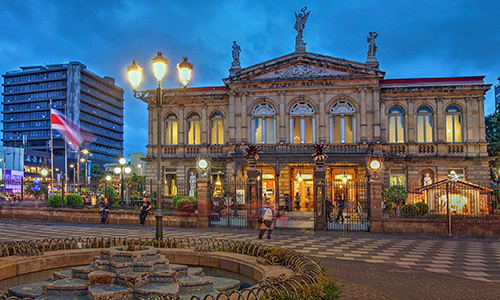 Give yourselve the opportunity to enjoy a Deluxe Adventure in Costa Rica where the hotels and tours are the “main course” of the your Costa Rica trip! 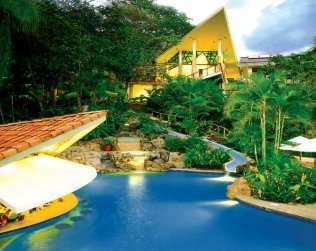 Costa Rica family resorts all inclusive are the most visited. 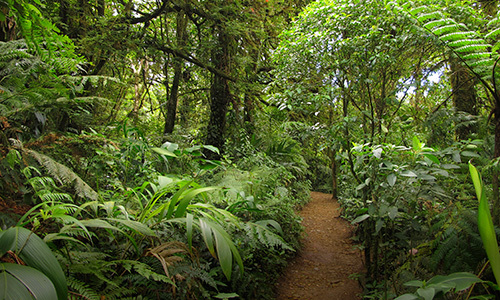 Costa Rica is a destination that is mainly visited by families looking to have an intimate time, fun and sharing. 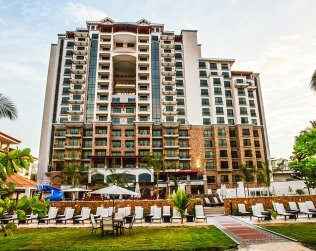 Hotels, resorts, lodges falling into this category stand out among the rest and are perfect for families, because they offer plenty of “kids-friendly” and “teens-friendly” activities right at the hotel. 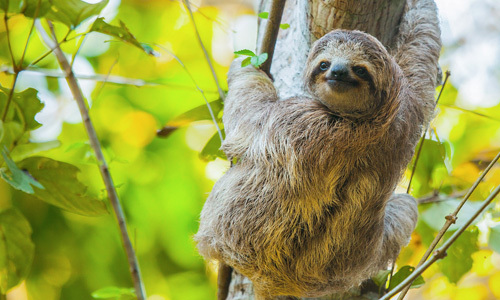 Get going on a tropical family vacation can be an amazing experience for kids and adults alike, but planning such a trip can be a little more demanding than certain other types of getaways. 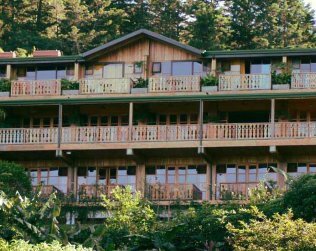 The eco-lodges are the ideal choice for those interested in getting off the grid and away from the crowds and the touristy towns. 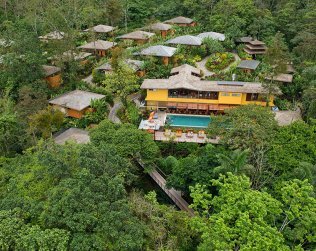 The eco-lodges in Costa Rica keep up with their strong commitment to the conservation and protection of natural resources. 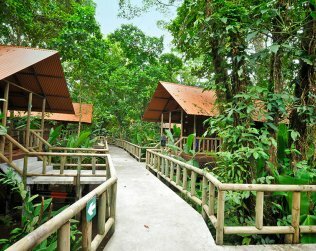 As well as they offer activities with a low impact on the environment like hiking, snorkeling or scuba diving, and bird watching. 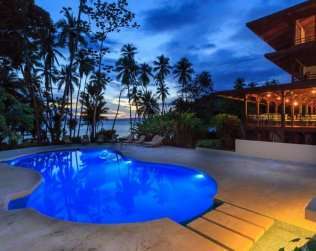 If you are looking at Costa Rica as your honeymoon destination, there is a first-class variety of Costa Rica honeymoon hotels is also for couples seeking a special and romantic experience or luxurious surprising moments. 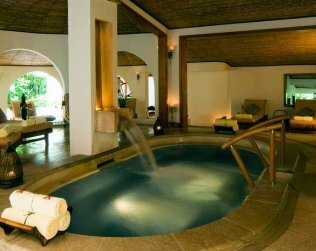 The room location and exclusive services of these hotels for honeymooners create a romantic setting and memories to last a lifetime. 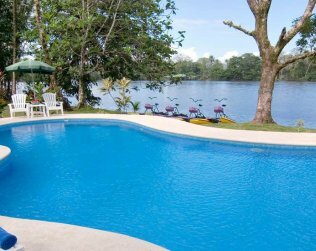 Cannot leave unmentioned the Costa Rica 2 or 3 bedroom apartments that are totally suitable for families or group of friends. Most of them include fully equipped kitchens, and in some cases, they can accommodate large groups of people whether they are family or friends, as they provide plenty of space for everyone who is part of your clan on vacation. 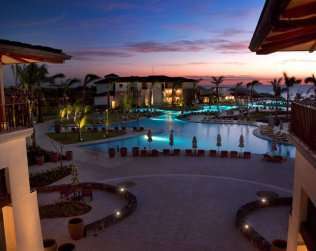 And for those looking for a type of resort offering both meals and accommodation for one set price, leaving you to enjoy unlimited rest and relaxation then at Travel Excellence we have a small but complete selection of all-inclusive hotels and resorts. 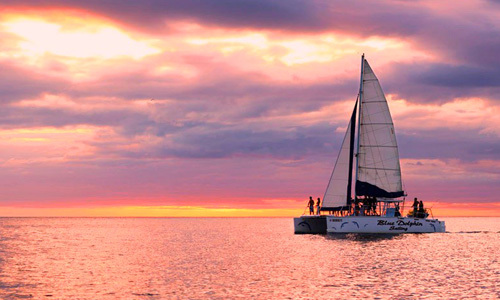 Our visitors will find not only family friendly all-Inclusive hotels, but also adults-only all-inclusive resorts. 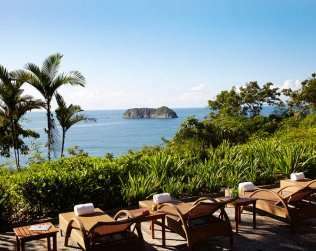 Costa Rica Hilltop Hotels offer guests panoramic views of the astonishing landscapes. 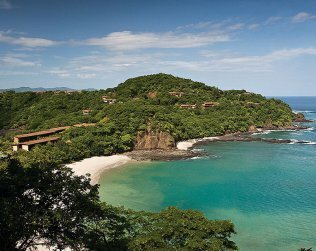 These elevated hotel locations provide wide and extensive views of the surrounding terrain over the mountains and verdant forest, out lowland valley or city expanses, or simply in a beach across a deep blue ocean. 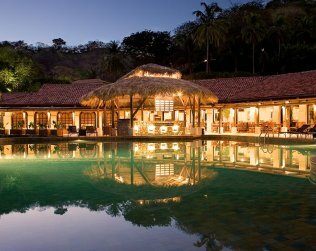 The topography of the country has allowed hoteliers in Costa Rica set their facilities in tranquil isolated settings. 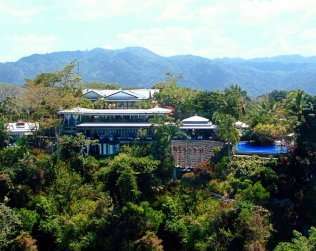 They thought about those who wish to get away from the daily grind and immerse themselves in a remote resort, where your isolated tropical accommodation is the final destination. 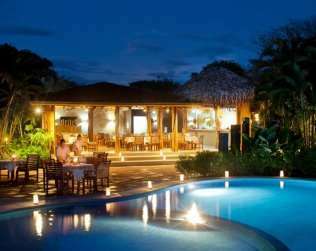 Costa Rica boutique hotels differ from the large resorts for its personalized service details and the fact that they even cater the guest’s dietary needs. Those who wish to be treated differently and be called by their name prefer to stay in a boutique hotel. 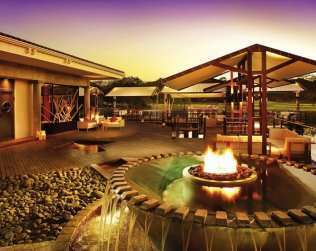 These hotels tend to be stylish and hip, showcasing local artists and offering specialty food. 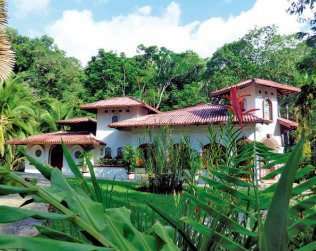 And since Costa Rica has a little bit of everything for everyone`s tastes, likes and passions; our visitors will also find some Yoga retreats in Costa Rica. 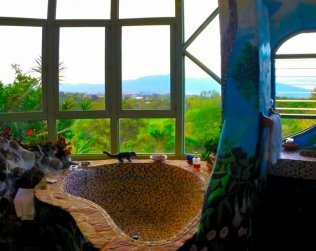 Many visitors like to do yoga and get yoga practices when they visit Costa Rica, this has led to large hotels offering to its guests a selection of great yoga courses and retreats in some particular locations. Looking for a grown-up getaway? 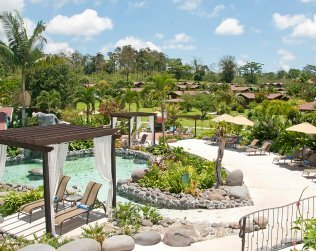 Whether it be a romantic getaway or a trip with a group of friends, Costa Rica has adult-only resorts as well that can be a good option when vacationing in Costa Rica. 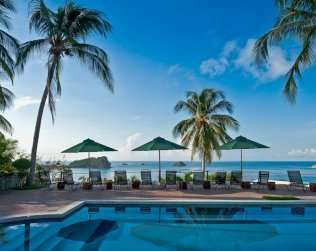 No matter what are you looking for; either beach or volcano, adventure or relaxation, you may find an adult-only hotel within those areas or attractions. 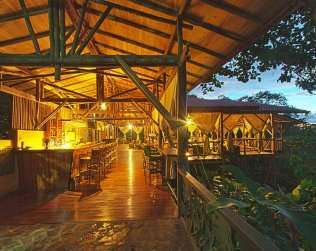 As many Costa Rica followers may know, this piece of land is one of the most eco-conscious countries in the world, so you got your choice of unique eco-lodges with an important focus on sustainability throughout the country. 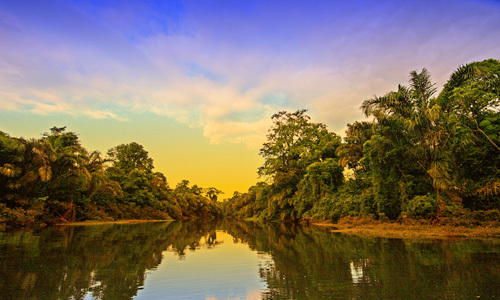 Usually located in smaller towns, these hotels are very welcoming and allow you to be very close to nature whether you wish to stay along the edge of the rainforest or the beachside.